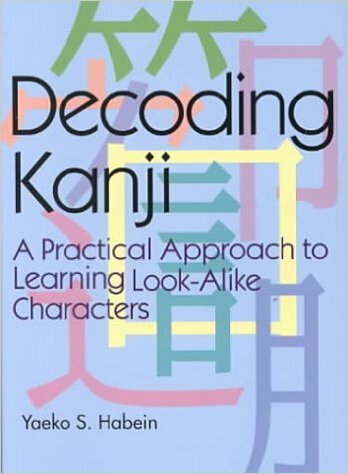 There are many things that make learning to read Japanese difficult, and all of them have to do with kanji. It has been suggested that kanji be banned from use, which might prove awkward considering that they have been a part of the language for over a 1,400 years. It has also been suggested that they be simplified, and a half-hearted attempt was actually made to do just that. But, in the end, the student has only one recourse-which is, to learn them.